Sometimes, whether you’re on the deck trying to read the paper, or in your living room trying to read the laptop screen, you just want to get out from under the sun. We have just the thing. 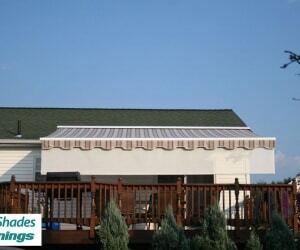 At Patio Shades Awnings, “shades” is our middle name. Literally. 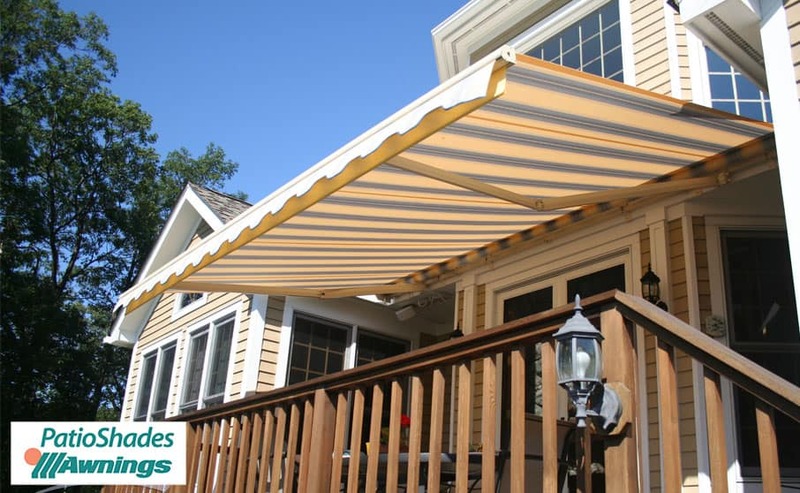 Patio Shades offers retractable awnings and other shade-giving features for the benefit of both the interior and exterior of your home. 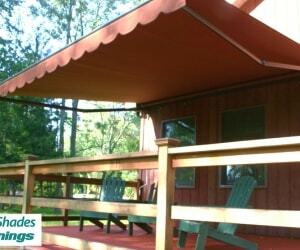 Perhaps you want an extension to your sunroom or breakfast nook, or maybe you’d like an attractive covering for your breezeway. Or, you need greater privacy from curious outsiders, or greater protection from the relentless sun. 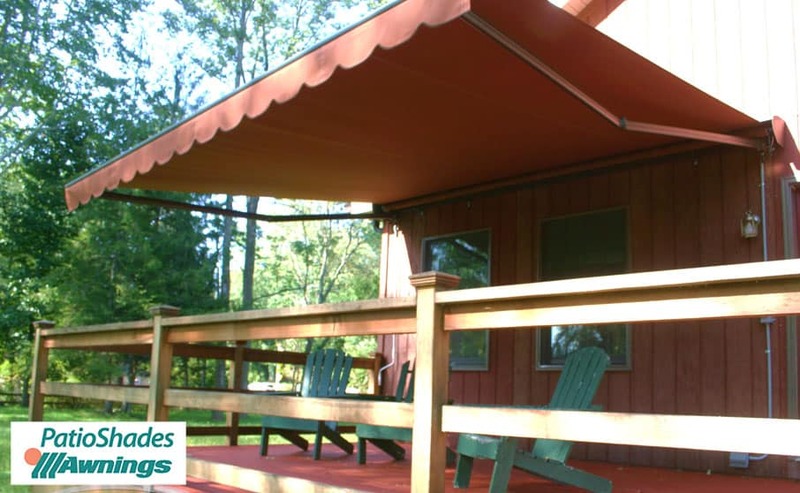 Whatever your goal, Patio Shades has the customizable product in the right shape, size, style and color to meet those demands – and exceed your expectations. 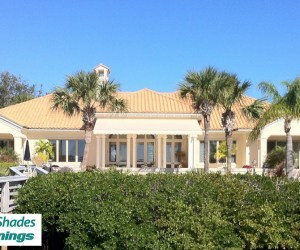 We are proud to offer the fine shading products of K.E. 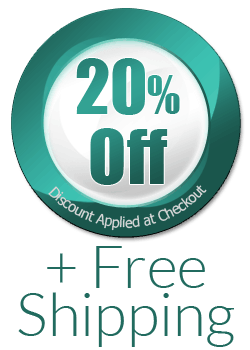 Durasol, a brand name recognized the world over as an innovative leader in window awnings and shading products. 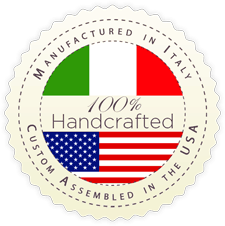 The quality of Durasol’s design and manufacture, combined with the peace-of-mind you get from Made In America construction, allows Patio Shades to have every confidence that you’ll be impressed by your own shading choice. 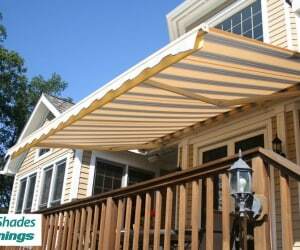 Give us a call today at 844-NU-PATIO and discuss your shading needs with our Awning Architect specialist. 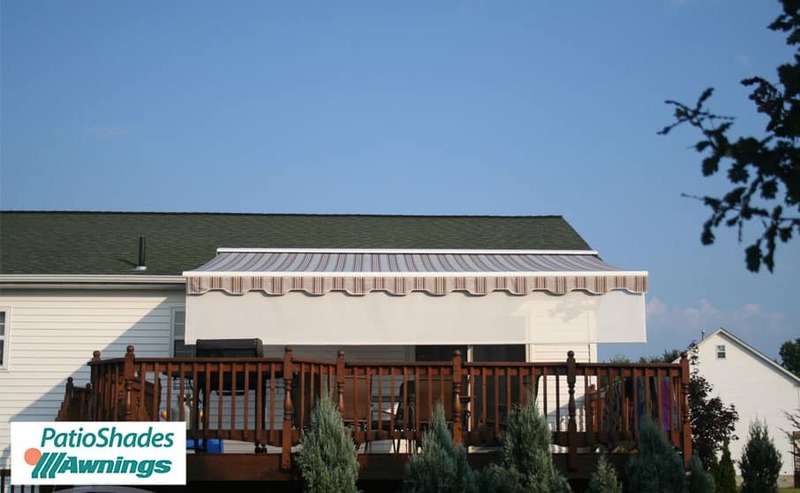 You’ll soon find out that what sets Patio Shades apart is more than personalized service and customized products, more than a level of economical affordability that belies our lofty standard of quality. 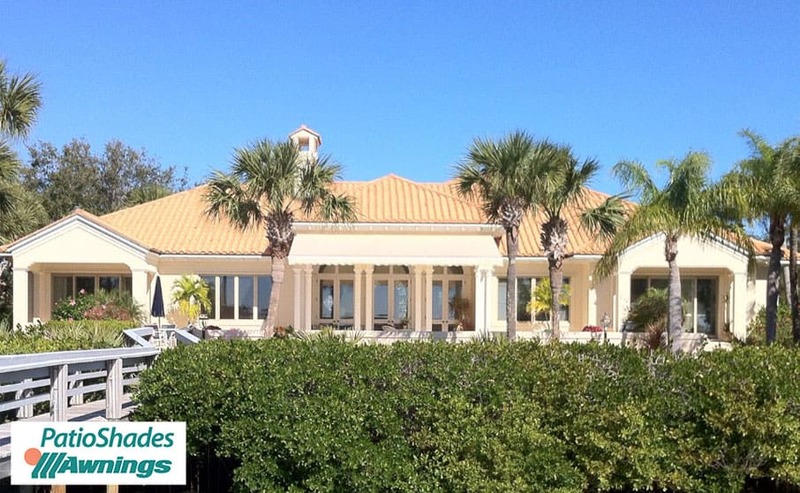 You’ll find Patio Shades to be your ideal solution for enhancing your family’s home with elegance, beauty and state-of-the-art functionality…guaranteed.